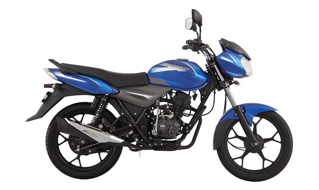 We recommend Bajaj Discover 110 to be a good choice in its segment. 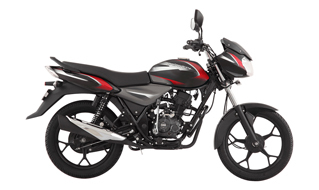 Bajaj Discover 110 seems to justify with its tag line “Bano Zindadil” perfectly. It is available in various attractive colours such as Black and Blue. 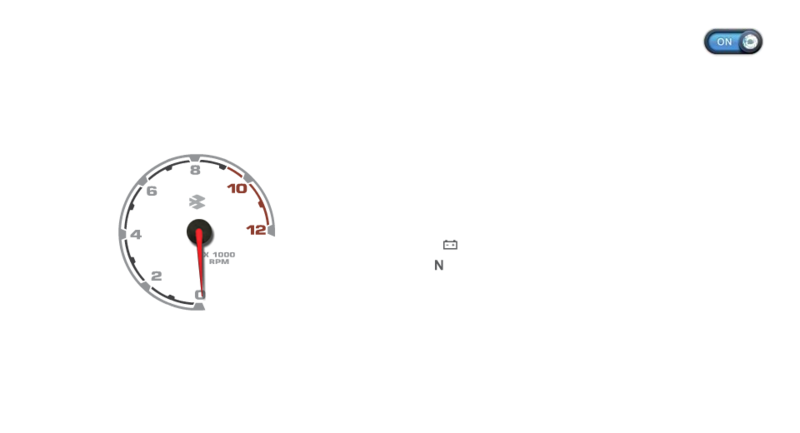 If we talk about its technical features that make the vehicle capable of justifying with its performance are based on its 115.45 cc engine, with maximum power of 8.6 Ps @ 7000 rpm and maximum torque of 9.8 Nm @ 5000 rpm. It is available with 4 gearbox and runs on Petrol. It is equipped with 8 liters fuel tank. 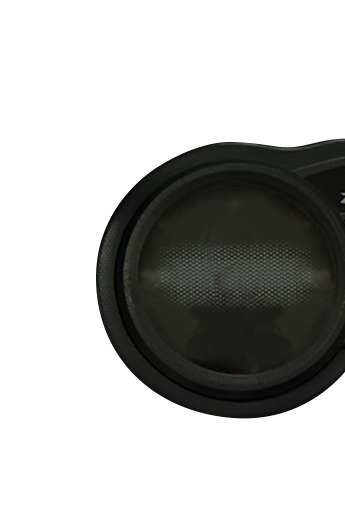 Discover 110 is 1085 mm high, 2035 mm long and 760 mm wide. It has ground clearance of 165 mm. It has Drum brakes in front and Drum brakes in rear. Discover 110 completely justify with safety and comfort features. 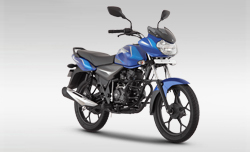 It is equipped with Tubetype Tyres, with Alloy wheels and with electric start. Overall we find that Discover 110 gives good value to money and it is a great choice for buyers.